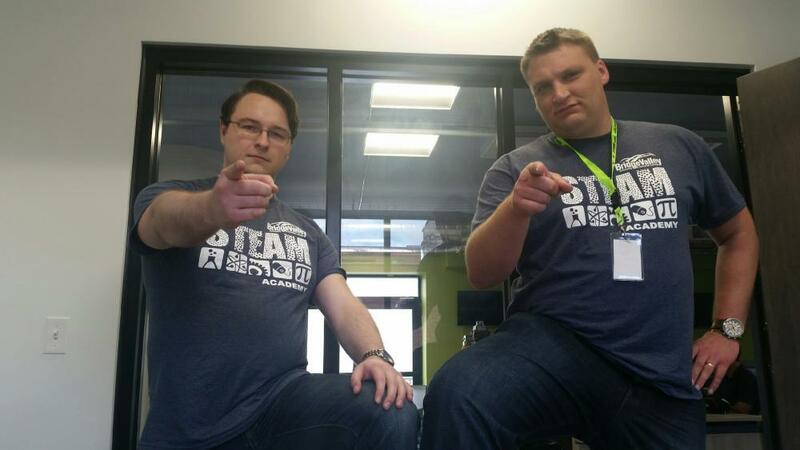 From June 19th to 23rd, Advantage Technology’s Cody Clay and Hunter Prather taught game design at BridgeValley CTC’s STEAM Academy in South Charleston. 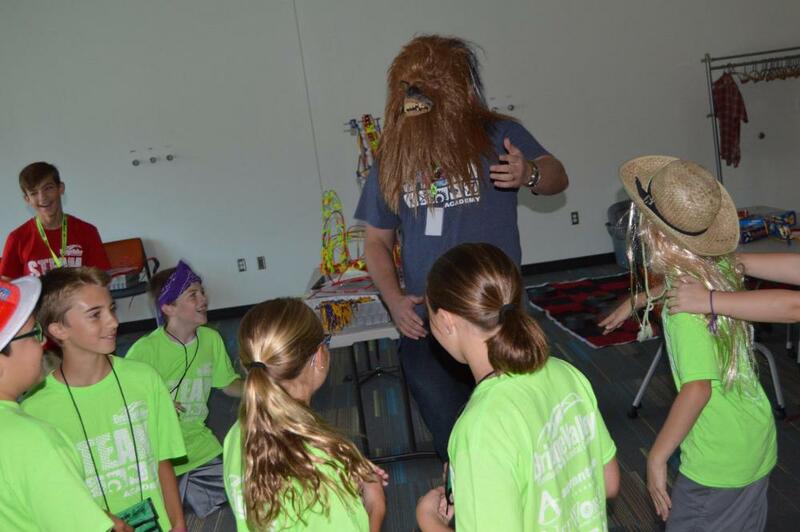 STEAM Academy is a week-long day camp for children going into the 5th through 10th grades hosted at the Advanced Technology Center at BridgeValley CTC. STEAM focuses on science and math education with the addition of the arts to help round out the student’s educational palette. Game design is a great example of STEAM, as it required the rigid engineering constraints of computer programming and game mechanics with the design of engaging visuals and sound. Using Construct 2, an HTML5 based game creator, Clay and Prather walked each student through the creation of a full game they could demonstrate to their parents. Most of the games were platform style, where the objective was to collect some items like coins or stars while dodging enemies to reach a portal to the next level or the win screen. There were two separate one hour and fifteen minutes classes, one for 5th grade and one for 6th grade. The classes were generally composed of 15 – 30 minutes explaining the goal for the day and then going through the processes step by step. From there, the kids went to work, with Clay and Prather walking around and helping the kids on a one-on-one basis. The overall concepts they needed to develop were the creation of the characters, development of the environment and placing the charters in the environment. Next, they had to understand how to connect properties and actions so the characters would interact. Once the kids had the basics down, Clay and Prather would allow them to use their imaginations and have fun. 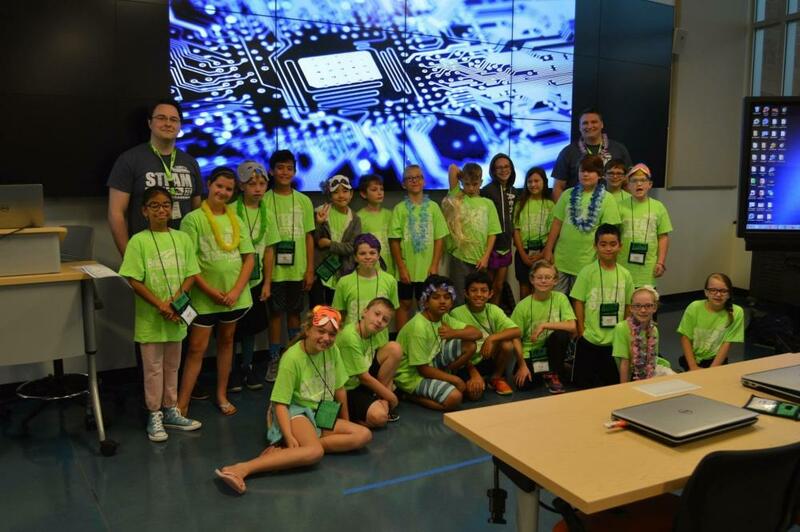 There were 48 students in total, and we’re proud that our custom software development team was able to have such a tremendous impact on the life of young people and have a lot of fun doing it.